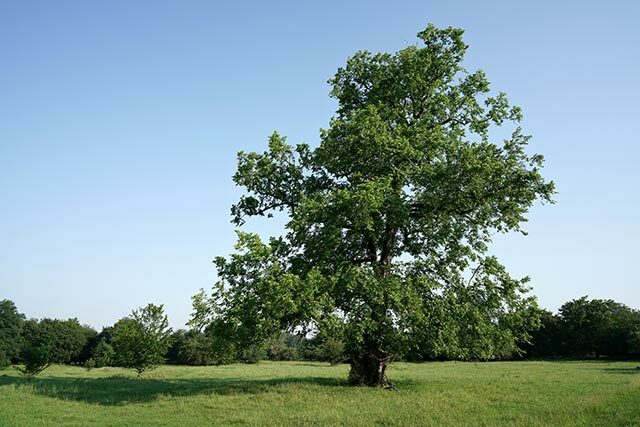 (Natural News) A study has found that extracts from the bark of field elm (Ulmus campestris) tree have protective effects against liver damage, arterial damage, and gastric ulcer. The study, which was published in the journal Phytothérapie, also revealed that the extracts possess strong antioxidant properties. For its antioxidant activity, they used different model systems. For its anti-ulcer and gastroprotective effects, they used ethanol and indomethacin to induce gastric damage. For its hepatoprotective activity, they used aluminum and D-galactose to induce liver toxicity. For its hypotensive effect, they evaluated it on endothelium-intact and endothelium-denuded porcine ring aorta. The results of the study showed that elm bark extract exhibited a powerful antioxidant activity against free radicals and lipid peroxidation. The researchers also saw that the extract exhibited a significant gastroprotective effect in both ethanol- and indomethacin-induced gastric ulcer. In addition, the extract displayed a high protective effect against AlCl3-D-Galactose induced liver toxicity. The extract also exhibited a relaxing effect on the coronary artery. In conclusion, the findings of the study suggest that elm bark extract has a strong antioxidant effect and protects against gastric ulcer, liver damage, hypertension, and coronary artery problems. To read more studies on natural medicines like elm bark extract, visit NaturalMedicines.news.